Mimi began singing in her living room at the age of 5, which contributes to her tremendous five-octave range. Raised on Tower of Power, Teena Marie, Earth, Wind & Fire, and Stevie Wonder, she is no stranger to the sounds of soul. In her early teens she decided she wanted to start to make her mark in the music world not only as a singer, but songwriter and musician. Determined not to be an ill-educated singer, she began writing her own material, studying theory and rhythm. 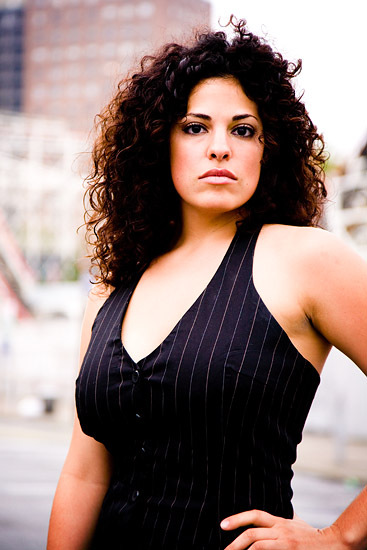 Mimi made the trek to New York at age 17 and enrolled in the American Musical and Dramatic Academy. At the prestigious school she learned the many facets of musical theater, and countless things about herself as an entertainer. She also learned, however, that she felt more drawn to a different kind of music… Soul. She ventured into a different world, attending any open mic that would allow her to get up and practice her craft. She has acquired praise from the legendary singer/songwriters Nick Ashford and Valerie Simpson, and first place winner of Star Search, Vickie Natale. Performing often throughout the city presented Malorie with many new opportunities. She began landing gigs of her own, and songwriting. “When songwriting, my job is to take the emotion, and put it into words. When performing, my job is to take the words and put it back into emotion”. 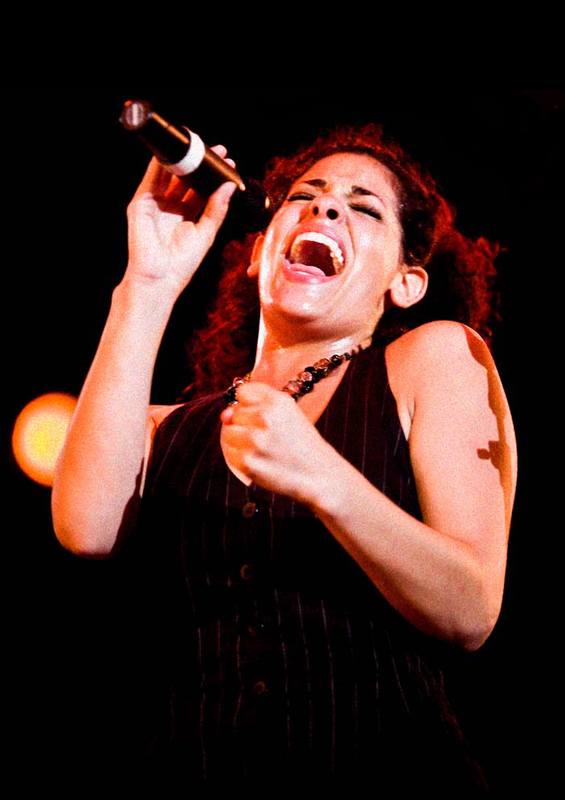 Her passion for soul is unmistakable, and radiates from her every note.